Home / Live Well / Healthy lifestyle / Love British Food: why should we buy British? Love British Food: why should we buy British? 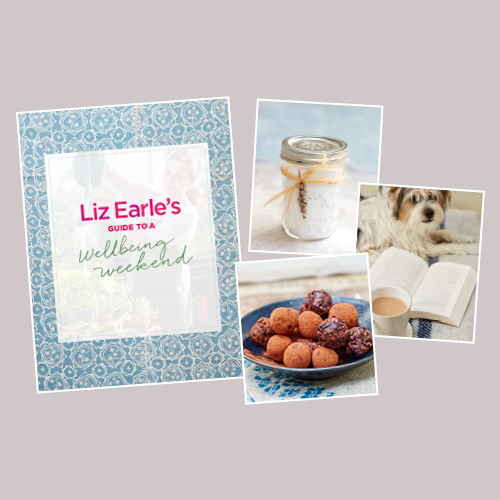 At Liz Earle Wellbeing, Liz’s founding principles have been to share with you the very best ways to eat well, look well and live well. Buying British produce could well be a fantastic addition to your wellbeing journey. 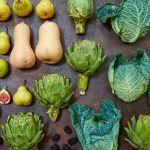 Buying British and, where possible, local means that we’re eating with the seasons and this is an excellent way of supplying our body with the vital nutrients, minerals and trace elements that we need to keep healthy and active throughout the year. Right now, Leeks, spinach, broccoli, rhubarb and beef are just some of the delicious and beneficial seasonal produce that are at their very best throughout the spring and summer months. As an organic and pasture-fed farmer herself, Liz has always been dedicated to supporting local, hard-working agricultural families. We know that buying British, or direct from your local farmers market, is one of the surest ways to get the freshest, tastiest produce – as well as ensuring that farmers and local food producers get the fairest price. Everyone wins! When it comes to buying our meat, British meat is produced to some of the highest welfare standards in the world. Welfare standards cover every stage of the food chain from rearing to processing. Your meat can also be traced back to the very farm it came from – just look for the Red Tractor Logo. Concerned about your carbon footprint? Buying British is an excellent way of reducing the impact good transportation can have upon the environment. British produce travels less far from farm to your fork, so when you buy British produce you’re not just looking after your own wellbeing and that of our local communities, you’re looking after the wellbeing of our planet, too. What is Love British Food? Love British Food is a leading national organisation which supports our local farmers, promotes British produce and encourage us all to be more aware of buying the wonderful seasonal food we grow here in the UK. Love British Food encourage retailers and caterers to make British produce their produce of choice when supplying food for schools, hospitals, and food outlets across the country. 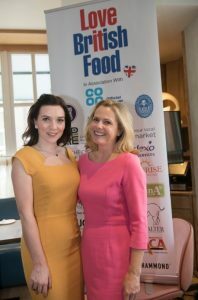 Founded by Alexia Robinson in 2002 as a response to the Foot & Mouth crisis, Love British Food is sponsored by Co-Op Food and a Partner of The Great British Food Campaign. It really is a fantastic home-grown organisation. 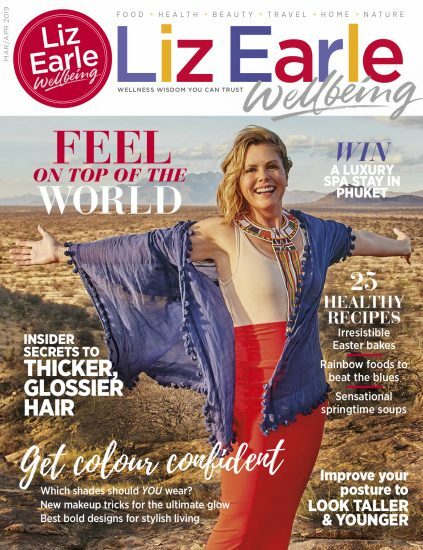 Liz is an Ambassador for Love British Food, sitting on the national committee whose members provide the ideas and resources needed to promote Love British Food throughout the UK.